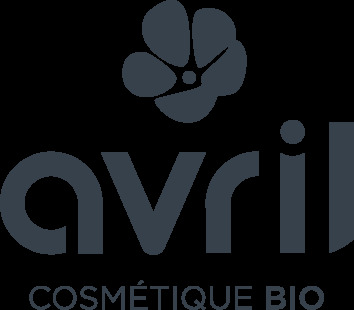 Avril’s mission is to make organic quality affordable for all. This is why we care so much about the quality of our products. Each product is subject to strict quality controls: safety testing, stability and compatibility studies, control of raw materials and finished products, identification and traceability batches ... All these controls ensure product stability and the best tolerance. Because quality is also offering products that are more natural, more respectful of your skin and the environment, we have chosen to certify our range of cosmetics by Ecocert and Qualité France. A product certified organic by Ecocert does not contain GMOs, parabens, phenoxyethanol, nanoparticles, silicon, PEG, synthetic perfumes and dyes. Ingredients derived from animals are also prohibited (except those naturally produced by them such as honey, milk ...). - Minimum 95% of the total ingredients are natural or from natural origin. - Minimum 95% of the plant ingredients of the formula are from organic farming. - Minimum 10% of the total ingredients are from organic farming. And lastly, in accordance with European regulations, we do no animal testing, whether for raw materials or for finished products.